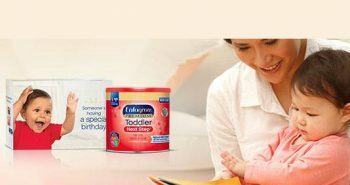 Get a FREE sample Of Enfagrow PREMIUM Toddler Next Step. 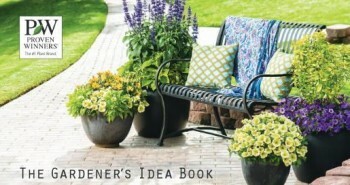 Get your FREE copy of Proven Winners Gardener’s Idea Book. 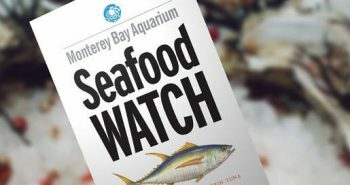 Order FREE Seafood Watch Consumer Guides. 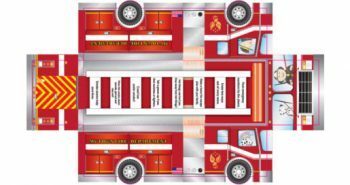 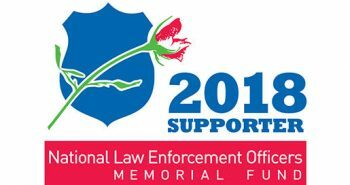 Request your FREE 2018 NLEOMF Supporter decal. 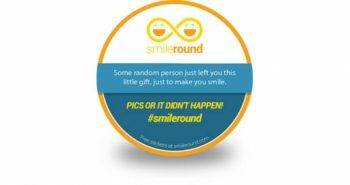 Request FREE samples of Tena products for yourself or a loved one. 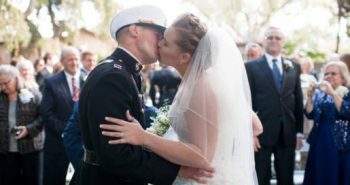 Brides Across America holds its wedding gown giveaways twice a year. 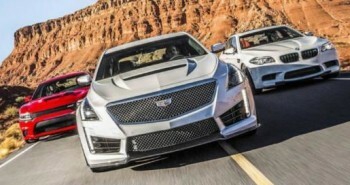 Get a FREE subscription to Road & Track magazine.